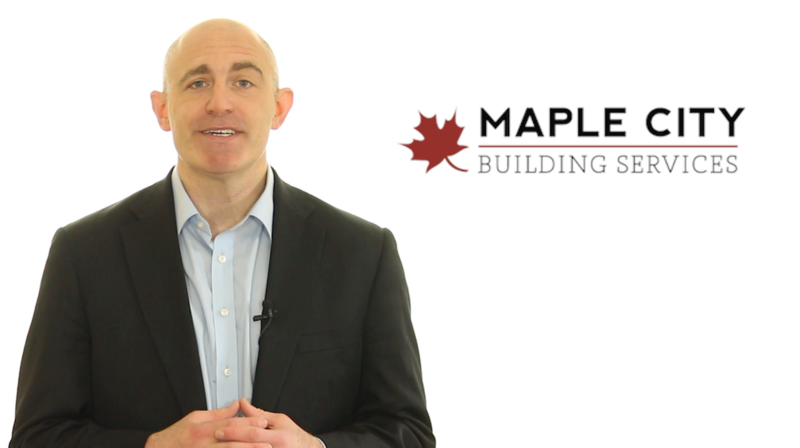 Welcome to Maple City Building Services. 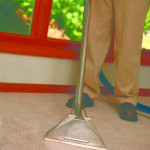 We are Northern Indiana’s premier janitorial company. 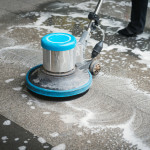 We offer office cleaning, floor care, construction cleanup, and more. 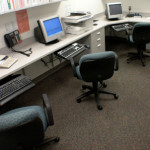 We have competitive pricing, well trained professional staff, and a friendly experienced management team. Let us make a difference in your building. Copyright © 2019. Maple City Building Services, LLC. All Rights Reserved.